As a co-chairperson of the newly-minted competition SINGA, I would like to invite you and teams of your students to Kuala Lumpur, Malaysia - the host of the inaugural SINGA. It is my great pleasure to invite you to the inaugural Singapore Math Global Team Competition (SINGA), which will be held in Kuala Lumpur, Malaysia. Singa is Singapore Math Global Team Competition with 3 members in each team. It is a unique new math competition with ambitious and important goals. 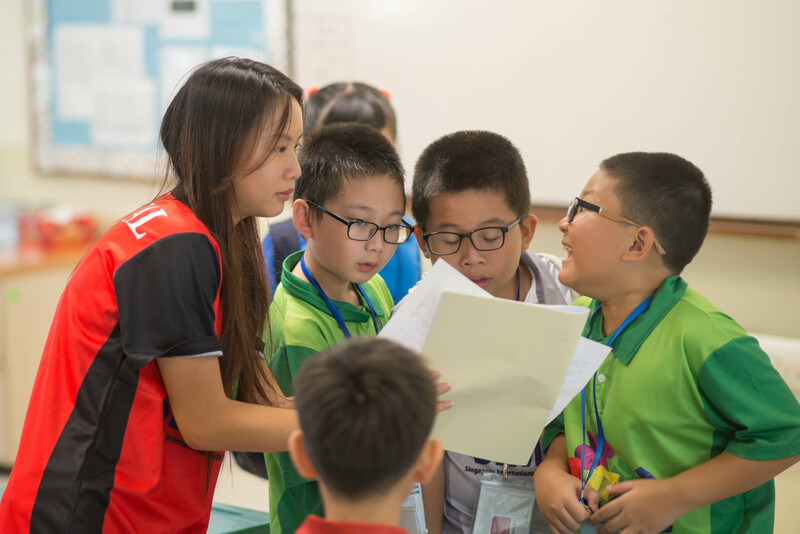 The focus in Singa is very strong on teamwork, and the Gold-winning groups will have to show high levels of collaboration, stamina and mutual support - as well as superlative math skills. 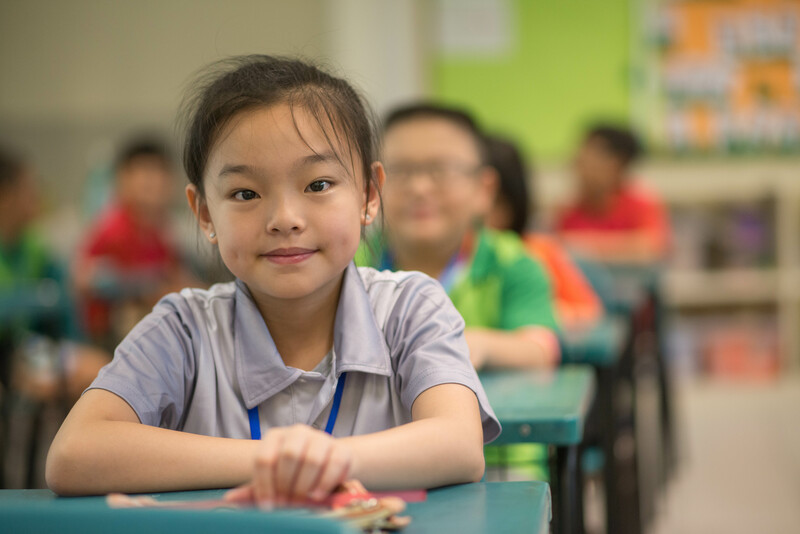 Questions in the competition will be based on Singapore schools' math questions which have a high content of Higher Order Thinking Skills (HOTS). 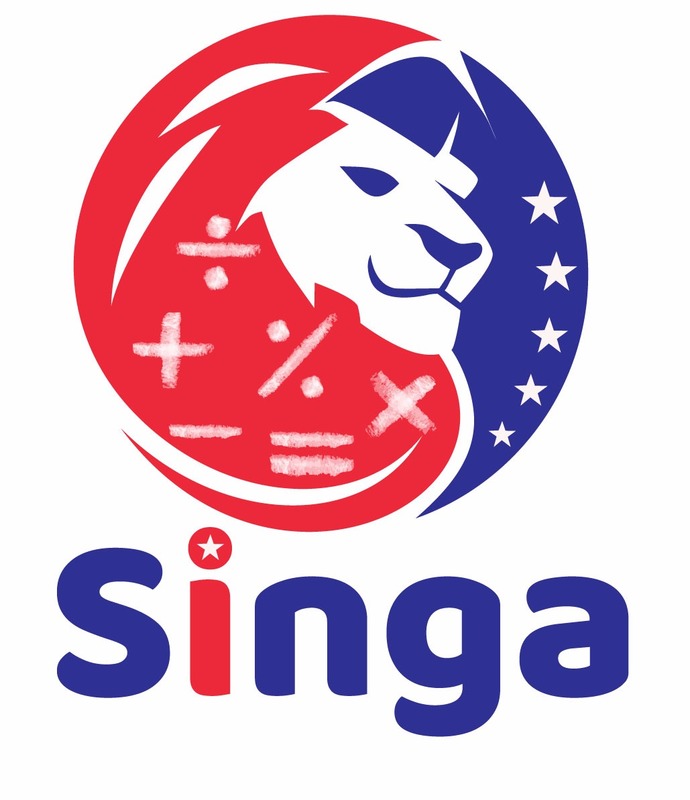 Named after the lion in the name of Singapore itself, Singa will also be brave, tough and noble: a thrilling team challenge that equips children everywhere for 21st Century learning. Each participant will be working independently on 20 multiple choice questions with 4 options and 5 open-ended questions. So, there will be a total of 25 questions. In this ABC Round, the participants have to allocate problem-solving duties strategically amongst their team members. The Dash Round is a unique set-up which allows members of a team to collaborate in investigating, checking and improving the solutions. ♣ Collaborates with the Curriculum Planning and Development Division of the Ministry of Education in Singapore regularly Principal of the Marshall Cavendish Institute. 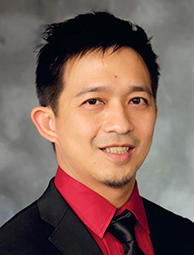 ♣ Director of Curriculum and Professional Development at Pathlight School, an autism-oriented K-10 school in Singapore. ♣ Advisory board of the SEED Institute and several schools in Singapore and Asia. ♣ Mathematics professor at Singapore’s National Institute of Education. ♣ Developed the viral math problem “Cheryl’s Birthday”. 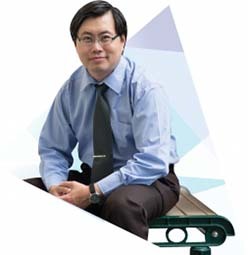 ♣ Recipient of the prestigious Nanyang Excellence in Teaching Award in 2013. ♣ First author of the New Syllabus Mathematics used in secondary schools marketed worldwide. ♣ Specializes in training in-service math teachers for Singapore’s Ministry of Education. 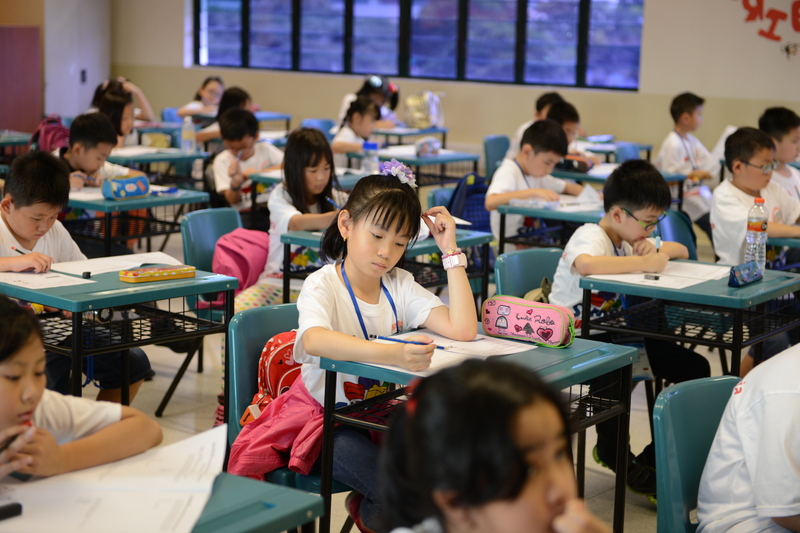 Jointly organized by Singapore International Math Contest Centre (SIMCC), the largest international contest organiser in Singapore and SMO Education Group, one of the largest international contest organizers in Malaysia. Singa – Singapore Math Global Team Competition ©2019. All Rights Reserved.